What’s The Difference Between Loss Assessors and Loss Adjusters? The Difference Between Loss Assessors and Loss Adjusters? Should you suffer the upsetting misfortune losses arising from a fire, storm, flood or theft or accidental damage to your home, commercial or industrial premises, it’s quite likely that your insurance company will appoint a loss adjuster to handle your claim. This loss adjuster will contact you shortly after your calamitous event to start the insurance claims process. However, please BEWARE that the insurance company’s loss adjuster is not your friend! Like all professions, the insurance industry has its own jargon which can confuse people with little insurance knowledge. Perhaps you have heard the terms loss assessor and loss adjuster used but weren’t sure what the difference between them was? LOSS ASSESSORS For you and no one else. 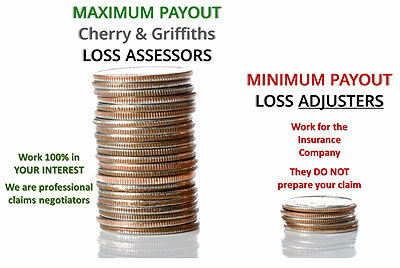 What A Loss Assessor Like Cherry and Griffiths Can Do For You! Appoint Cherry and Griffiths to manage your insurance claim and restoration process and we will remove the hassle and stress of dealing with the insurance loss adjuster and a whole host of additional people. We’ll get you the best possible settlement and help reinstate your losses in the shortest time possible! 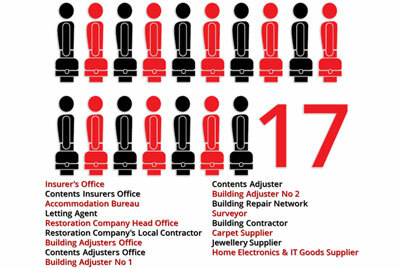 What Is A Loss Adjuster and What Do Loss Adjusters Do? 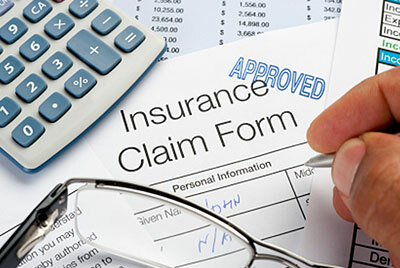 Insurance companies appoint their own independent claims management specialists called loss adjusters to examine, review and make recommendations to the insurance company regarding the way a claim should be settled. Loss adjusters are paid by the insurance company and work primarily in their interests, not the claimants. Their first objective is to ascertain the exact circumstances behind a client’s loss and whether or not their insurance policy covers it. To do this a loss adjuster will visit a claimant’s property or premises to assess losses and damage, recommend the settlement value to the insurance company and offer advice about how restoration of possessions or remedial work to buildings should be carried out. Loss Adjusters Do Not Advise You On The Best Way To Make Your Claim! 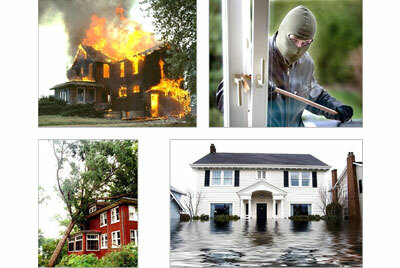 Loss adjusters work for the insurance company that employ them. They have no responsibility to give you any advice regarding the best way to go about making your claim. If you wish to dispute the settlement value made against your claim, the insurance company’s loss adjuster will not help you. The burden of proving that you are entitled to a more generous settlement lies entirely with you. What Is A Loss Assessor and What Do Loss Assessors Do? Sometimes, a claimant may feel that the insurance company’s loss adjuster is not working in their best interests. However, clients that appoint a loss assessor will find that they will use their considerable insurance knowledge to fight hard for them and leverage their considerable insurance expertise to conveniently manage a claim and obtain the best payout for their client. If you appoint a loss assessor at the early stage in the claims process you will be relieved of all the stress and worry a complex claim can involve. Appoint and manage remedial building contractors or restoration experts. Loss assessors will investigate damage and losses, determine the cost of restoration and manage all discussions with insurance company representative. 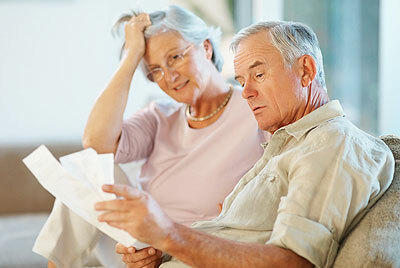 Loss assessors work exclusively on their client’s behalf and protect their interests. Loss Assessors Work For You To Get Your Full Claims Entitlement! Should you suffer the misfortune of having to make a significant insurance claim, it will pay you to put your trust in Cherry and Griffiths. 2. Are the only party that can be trusted to act solely on its client’s behalf throughout the claims process from investigate to remediate. If you have a claim to make, please get in touch with a loss assessor that cares about its clients for a no obligation chat about how we could help. I Would Like Some Free Advice!